In Kyle: Sunrise Drive and Kid Ranch Daycare. In Wimberley: Mill Race Lane, Fulton Ranch Rd., Flite Acres Rd. and Fulton Ranch Rd. In Buda: 645 FM 967, 209 FM 2770, Onion Creek Bluff St. & the Precinct 5 Office. 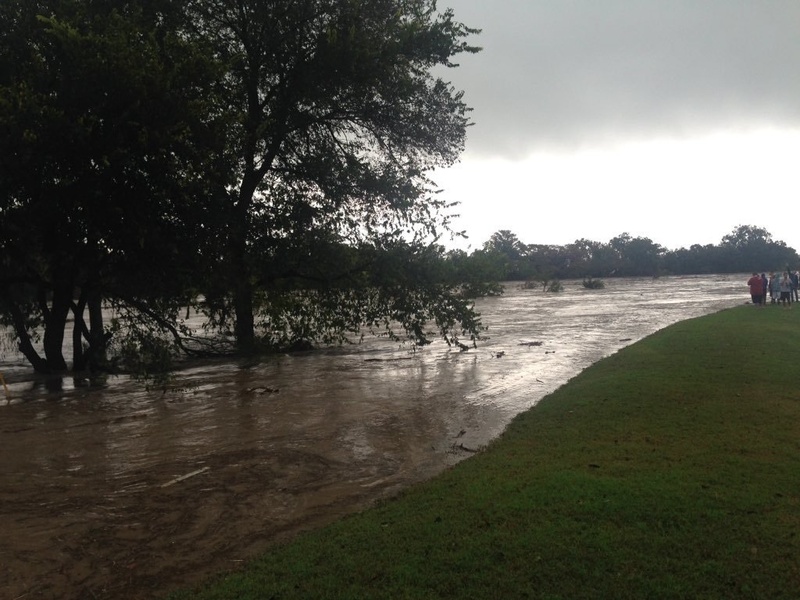 The City of San Marcos evacuation center has been moved from the San Marcos Activity Center to Doris Miller Junior High School at 301 Foxtail Run in San Marcos, due to the threat of flooding growing near the Activity Center. Evacuees were bussed to the new location. For more information visit the Hays County website.